Nextbase is the UK market leader in the rapidly growing Dash Cam industry, offering a range of award-winning products for people who want to be prepared for the unexpected whilst driving. Dash Cams are used for a variety of purposes, from providing data for use in insurance claims, to capturing footage of driver behaviour and unusual incidents on the road. The Nextbase website is a vital part of the company’s sales and marketing strategy. It features a range of content and services, including a comprehensive product catalogue for consumer and commercial customers, a support section, and direct links to Dash Cam retailers, including Halfords, Maplin, Currys and Tesco. Nextbase.co.uk also features a video hub where Dash Cam users can upload their own footage. These video files tend to be large in size, so Nextbase needed a hosting solution that was capable of supporting its growing user-submitted content library. Site visitor numbers were growing and prone to unpredictable increases in traffic when particular videos drew greater attention from around the web. As part of its ongoing strategy to further its reputation as the UK’s leading manufacturer of Dash Cams, Nextbase began looking for a managed hosting partner that could effectively deal with their site requirements. Key criteria included the ability to deliver a very reliable hosting solution, backed by strong levels of support. Designed to manage the submission, storage, and hosting of the large video files created by Dash Cam users, Hyve created a solution to ensure that Nextbase.co.uk always has sufficient storage capacity, and crucially, that the site suffers no downtime, particularly during peak times of video hub usage. 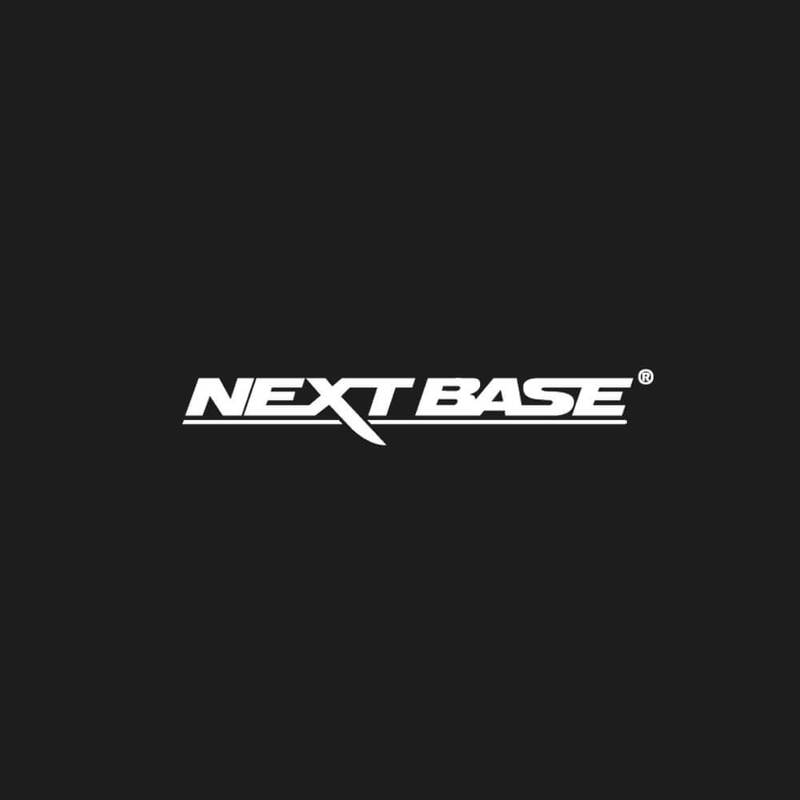 Hyve’s provision of a UK-based support team, who are available to Nextbase 24/7, was an important factor in Nextbase’s choice of hosting partner. In rolling out the new solution, Hyve cached the entire Nextbase website to ensure that it can handle a huge influx of visitors, remaining up and running even if huge amounts of viewers attempt to access the site at once. This is crucial for Nextbase’s business, ensuring that their videos are available to users at all times. Hyve’s approach is to remove the stress and complexity of deployment, migration, and evolution from customer online platform development by employing a continuous process: Consult, Design, Deploy and Maintain. The consulting phase seeks to understand client needs in order to architect the perfect cost-effective solution, within budget and to a project planning timeline which fits client planning precisely. Bryn Brooker, Head of Marketing at Nextbase UK believes that the success of the project owes much to Hyve’s understanding of their particular priorities and technical objectives. Highly reliable hosting service focused on eliminating downtime. A scalable solution capable of dealing with spikes in web traffic and ongoing site growth. 24/7 support and dedicated Technical Account Manager. Proactive support minimises the impact of any technical issues. Tailored solution, focusing on the storage and performance needs specific to Nextbase.